Images of all my recent abstract paintings are posted below and should you be interested in seeing further details please visit http://simonkenny.artweb.com or you can email me directly at simonkenny@eskayfineart.co.uk with your questions. 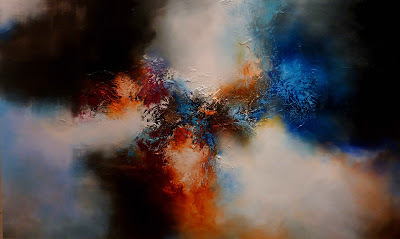 My 2013 portfolio is continuing to expand with a steady stream of new abstract paintings being added weekly. 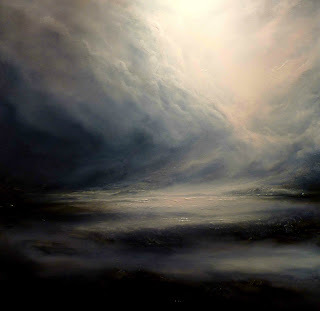 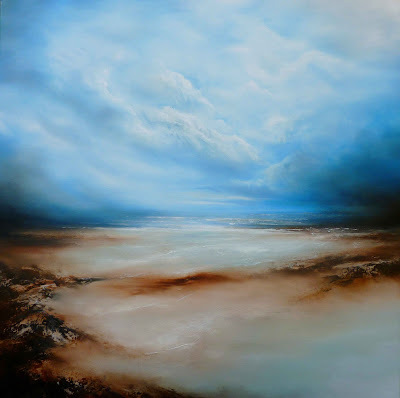 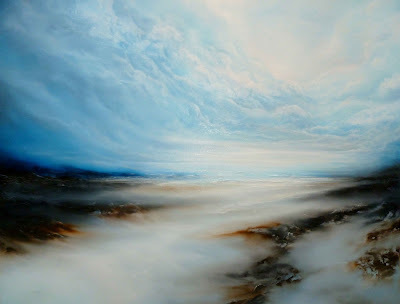 To keep my work fresh I have also been painting a number of abstracted landscape, seascape and skyscape/ skyline paintings. 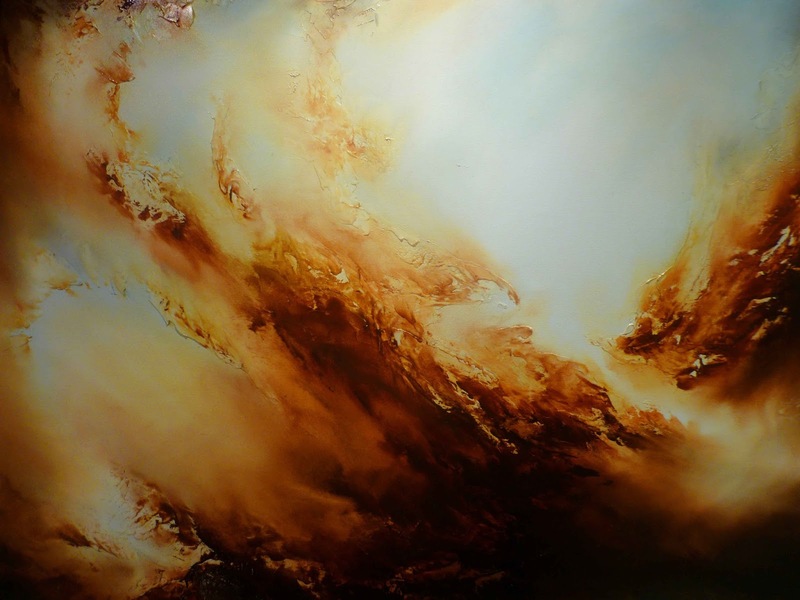 My paintings are created using only high quality materials and painted in varying sizes on stretched canvases ranging between 36" x 24" up to 72" x 48". 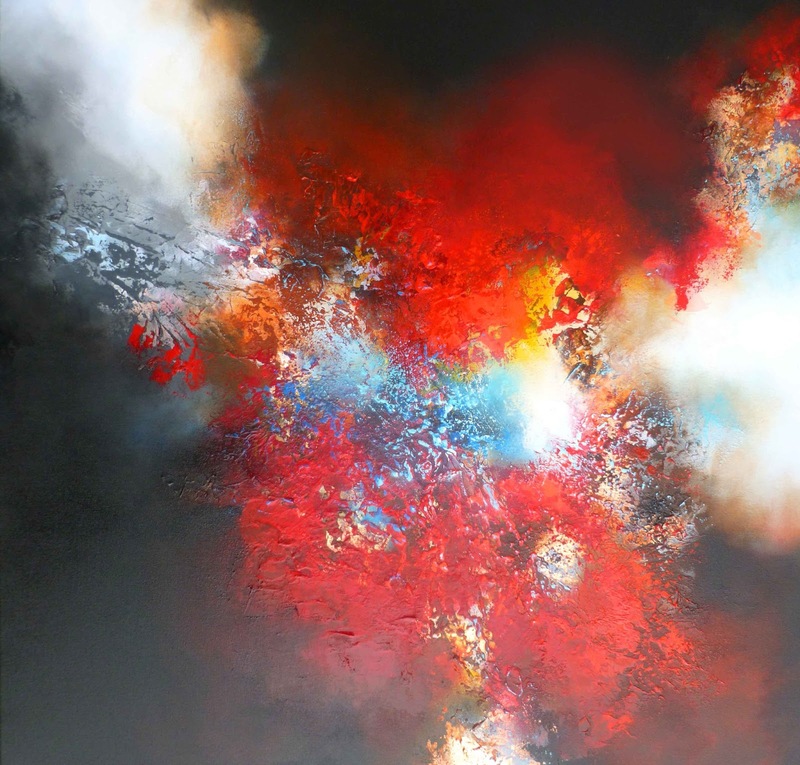 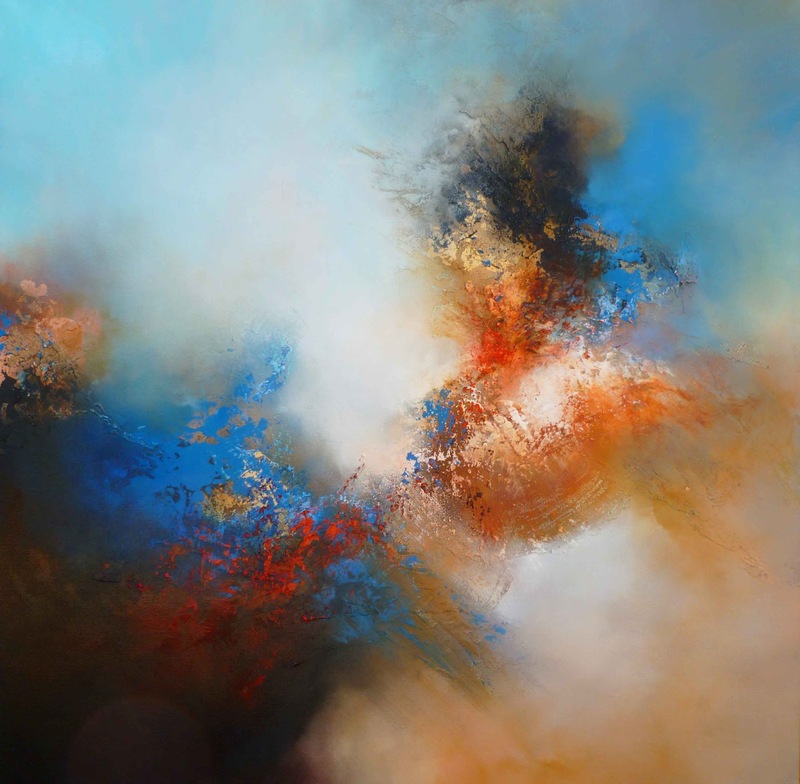 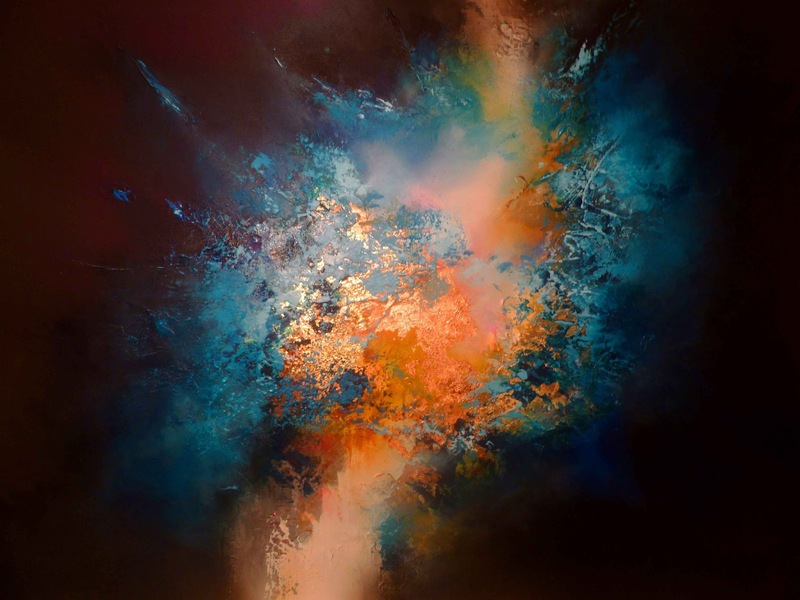 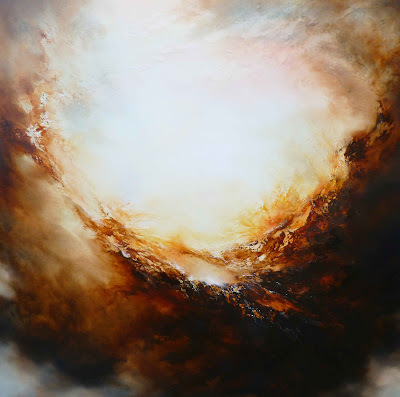 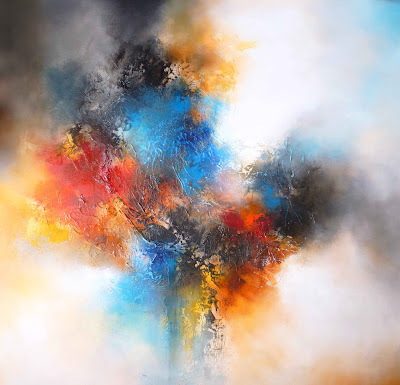 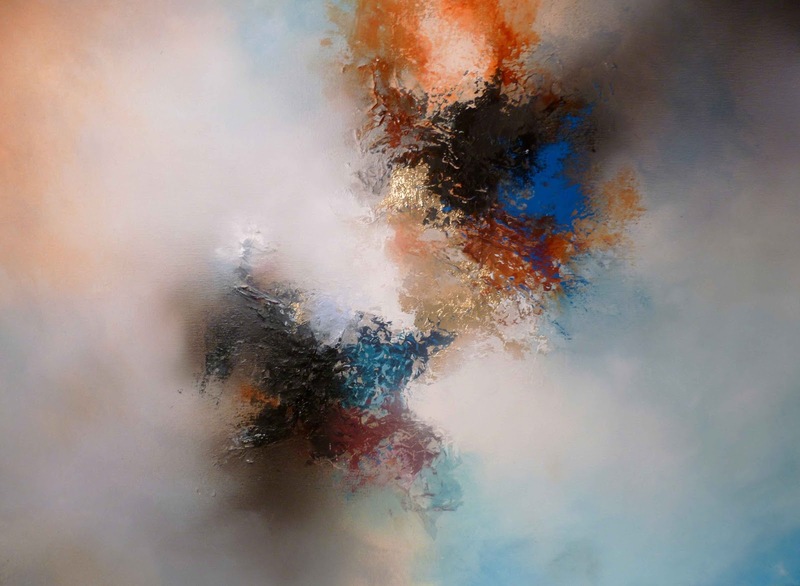 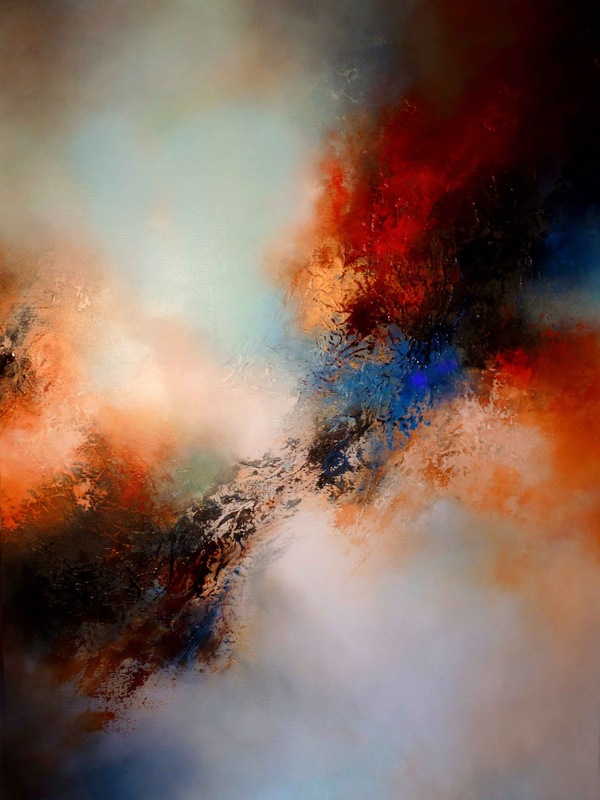 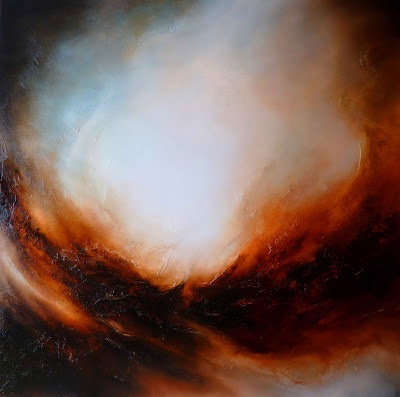 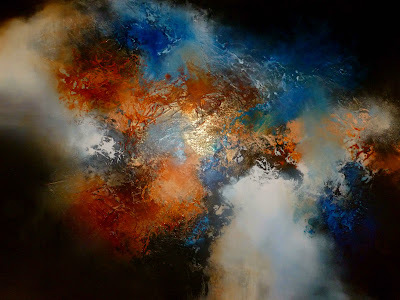 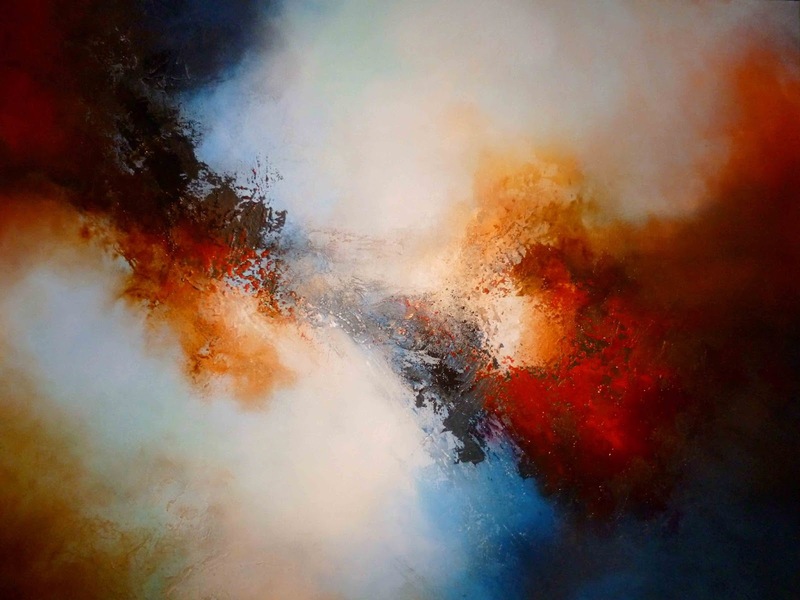 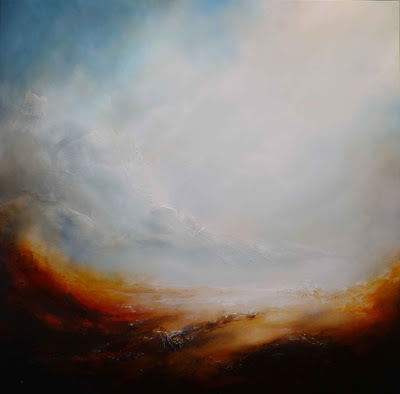 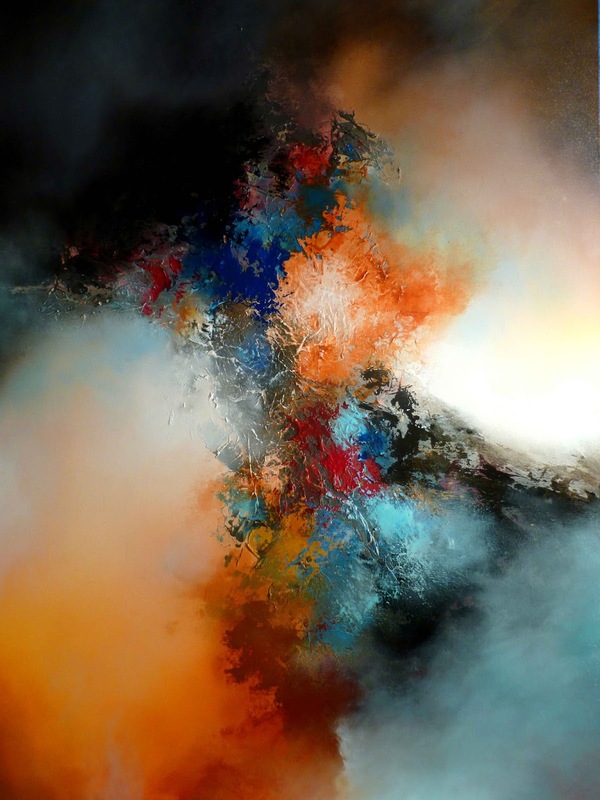 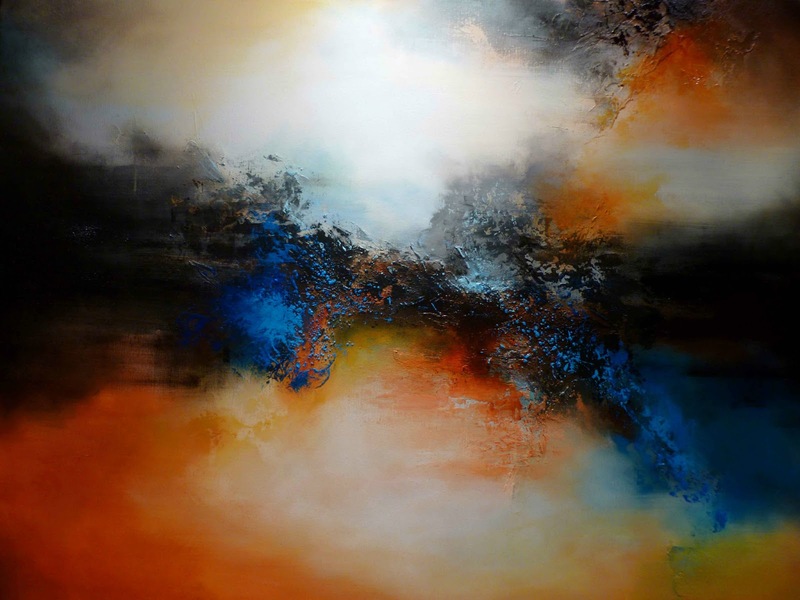 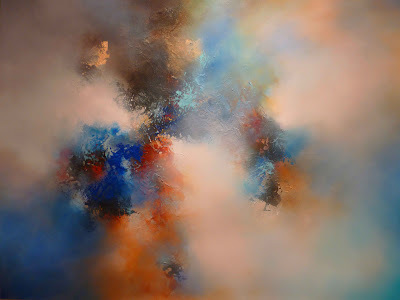 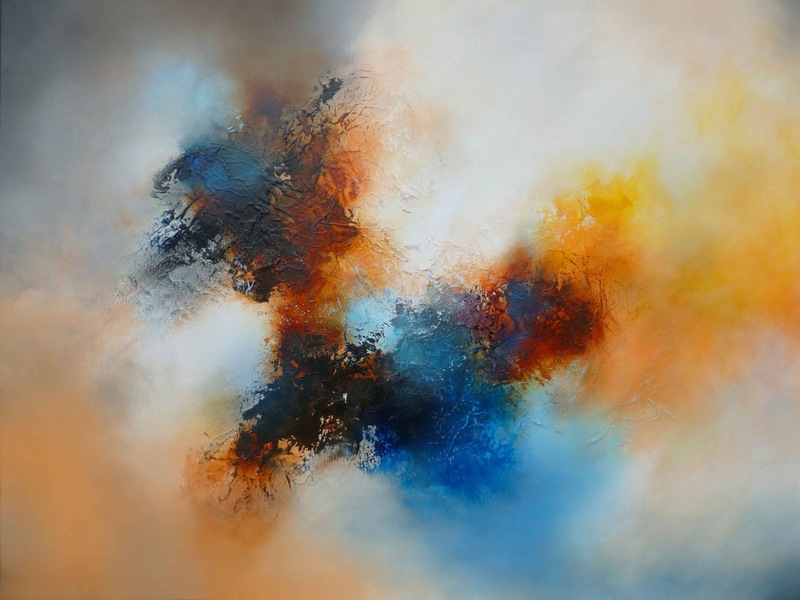 I have continued with the same themes in my abstract paintings with roughly half the new pieces being mixed media colour burst paintings that combine a large number of techniques and a broad colour palette. The majority of my abstract oil paintings are created using brushes, palette knives and poured paint with strong elements taken from the natural and spiritual world but maintaining a strong abstract tone . 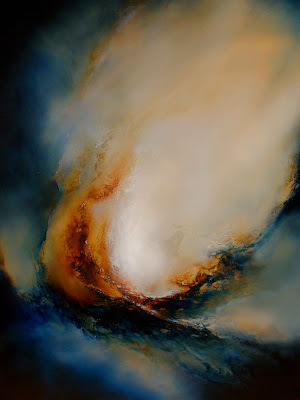 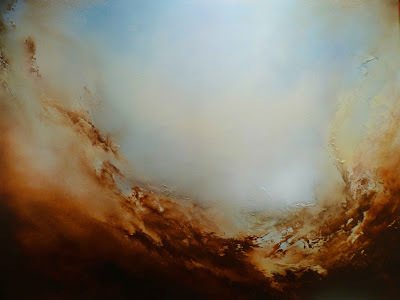 My mixed media paintings are inspired and created using photos of extreme weather, deep space and again contain elements of a spiritual nature. 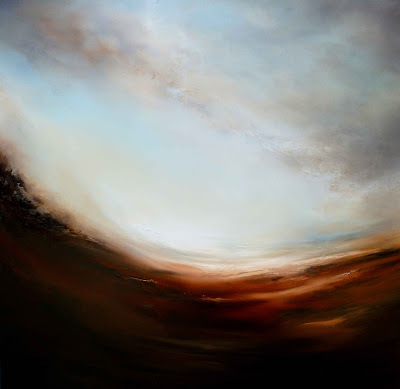 The abstracted landscape and seascape paintings are not based on any one place in particular which not only leaves the paintings open to interpretation by the viewer but also directly reflects my mind set as I was creating each piece. 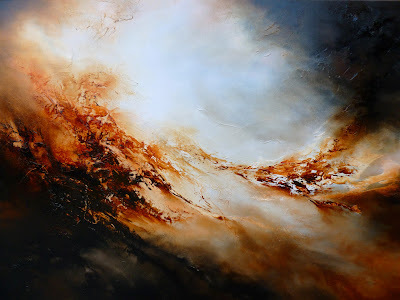 I've recently exhibited in two art fairs and a group exhibition where a number of paintings sold and I have another 3 exhibitions lined up this side of summer and I'm considering a solo show for late July. 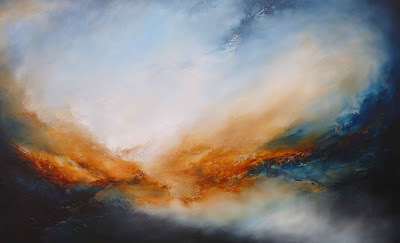 Paintings sales have continued to grow well beyond my expectations which has been fantastic and in the early part of the year I was commissioned by a corporate client in the U.S and recently completed two private commissions both for Australian clients. 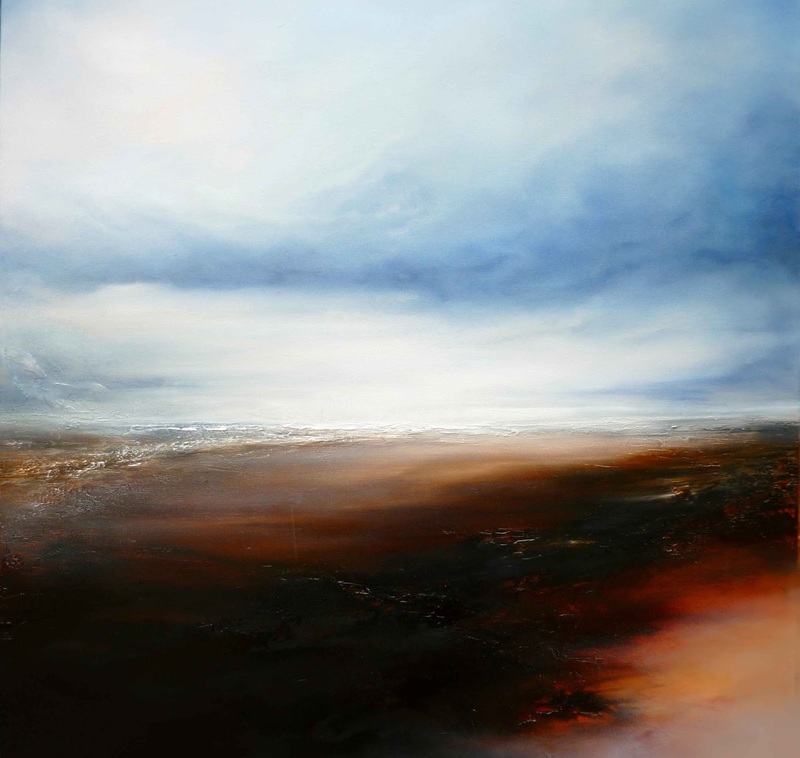 Private viewings of artworks in the studio also available upon request. 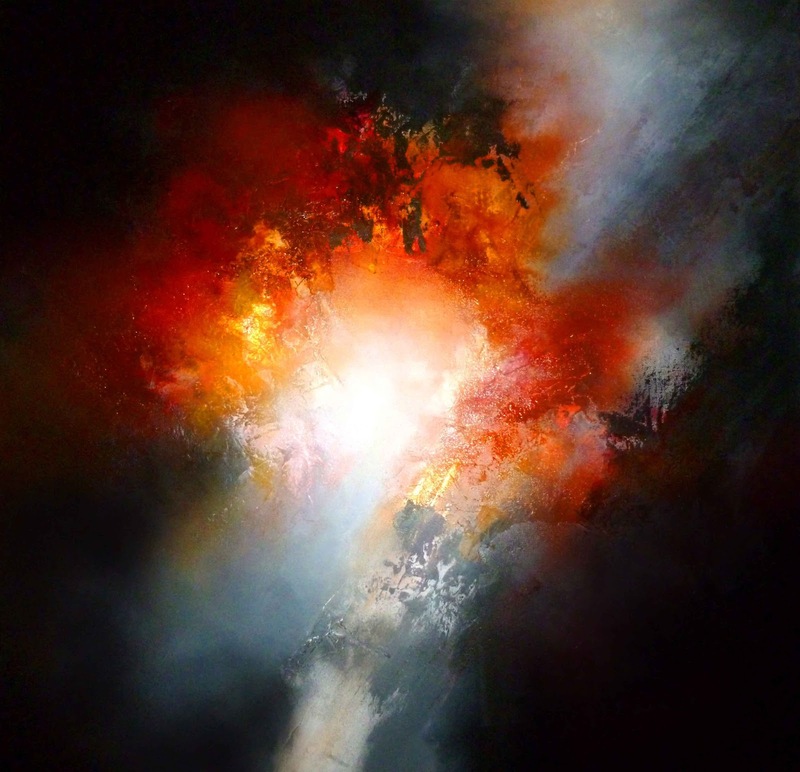 Please contact me at simonkenny@eskayfineart.co.uk to discuss in further detail.